British holiday makers are turning to skiing to receive a health and fitness boost, according to Club Med’s 2016/17 ski study. Figures show that nearly all skiers (95%) are seeing their snow holiday as a chance to get their exercise in and be healthier. Travellers are also looking to improve their fitness ahead of their holidays, with nearly half (46%) of respondents admitting to ramping up their fitness regimes in the run up to their 2016/17 ski trip. Research also shows that skiers are looking for an altogether different kind of package that gives them a wellness, health and relaxation fix. 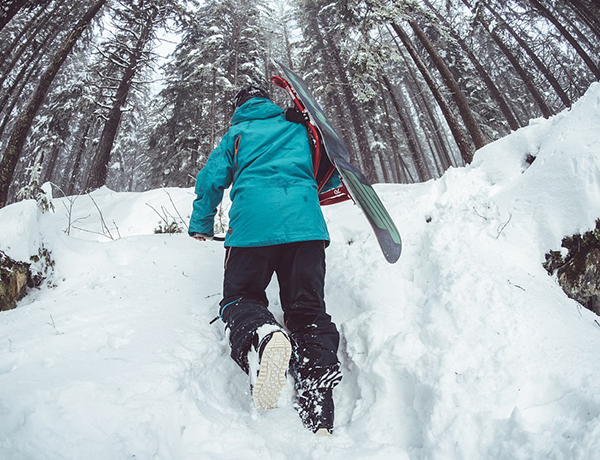 Two thirds (68%) of snow enthusiasts confirm that the availability of spa and wellness facilities is important to them when deciding which resort to go to, and more than a third (35%) state they’ve previously made use of wellness offerings during past ski holidays. A holiday set in the snow is also a great way to get away from everyday life, according to the research, with almost nine in 10 holidaymakers (86%) using it as an opportunity to connect with nature and clear their minds. Wellness has increased in importance for travellers and it coincides with an upturn in gym membership across the country, with one in every seven people in the UK now a member of a gym, according to the 2016 State of the UK Fitness Industry Report. There is a growing demand for ski holidays to be all encompassing, providing both action and a strong element of relaxation. 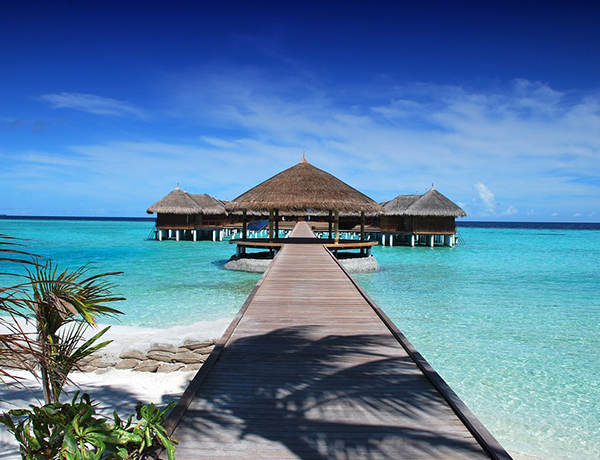 Estelle Giraudeau, Club Med UK MD, United Kingdom, Ireland and Scandinavia, said the trend is reflected in the firm’s holiday bookings, as more people are enquiring about the ranges of services that are available.